Includes: Top Class Entertainment, Silent/Live Auctions, All Inclusive Host Bar, Swag Bag, Wine Wall and many more surprises! The Wine Ladies will be there! 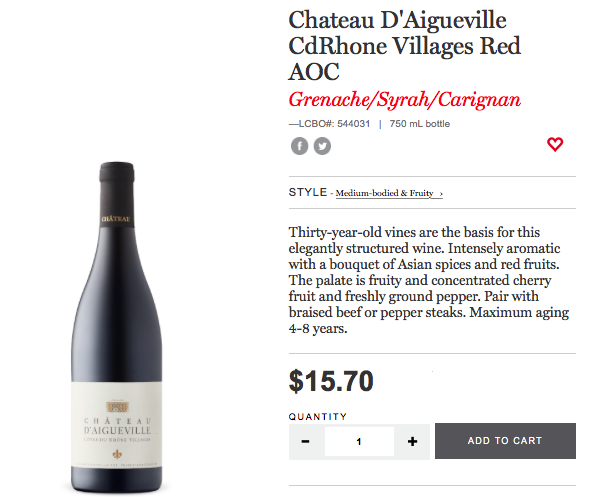 Bid on amazing wines at the WINE WALL….. 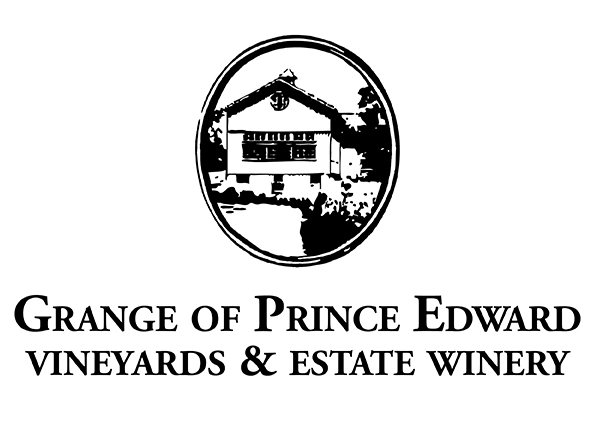 Donations including…Fielding Estate, Tawse, Angels Gate, Kacaba, Rosewood, Hernder, Vineland and Chateau de Charmes. We are thinking of dressing like the gals from the B’52’s Love Shack! 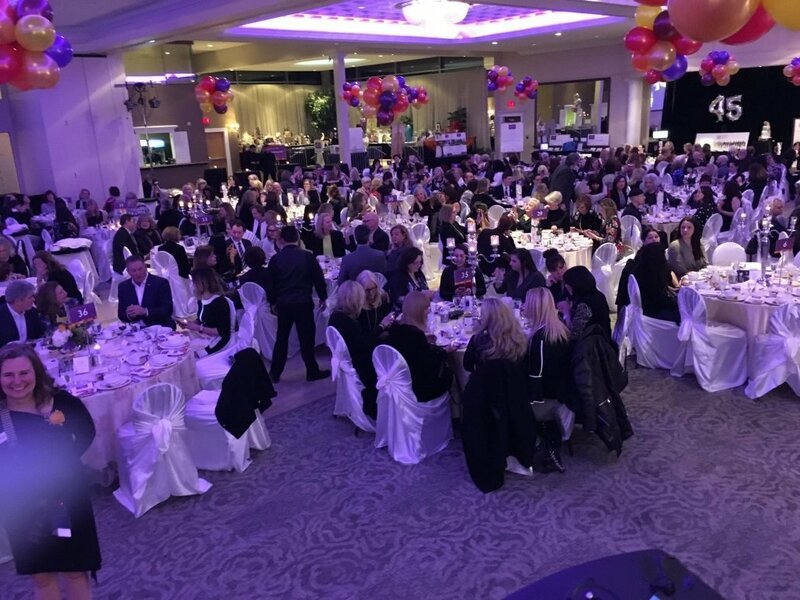 Since 1990, with the support of generous, caring donors and sponsors, we have distributed over $5 million in support of the Halton Children’s Aid Society. We are proud that 100% of funds raised from donations are directed towards programs for our children and youth to make a significant, positive impact in their lives. A volunteer Board of Directors oversees the Children’s Aid Foundation of Halton’s fundraising activities and fund disbursements. 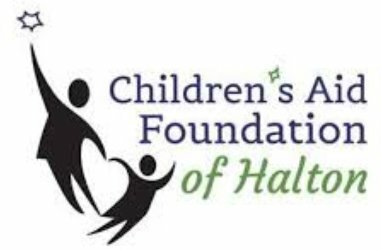 The crucial programs supported by the CAFH are delivered to all children and youth in need within the Region of Halton. 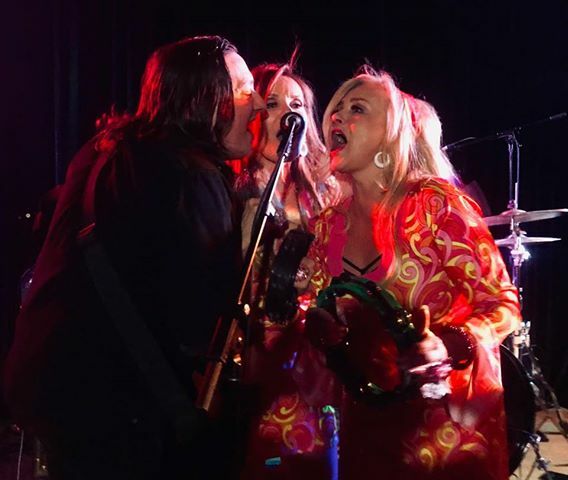 https://www.thewineladies.com/wp-content/uploads/2019/03/Stardust-Gala-Freedom-Train5.jpg 480 640 Susanne Seelig-Mense https://www.thewineladies.com/wp-content/uploads/2017/08/WineLadiesLogoTransparent.png Susanne Seelig-Mense2019-03-28 10:05:552019-04-15 09:03:15Stardust Rocks Le Dome April 13th, 2019. Feel the Power of Love. We invite you to join us! Zonta Celebrates International Women’s Day 2019. 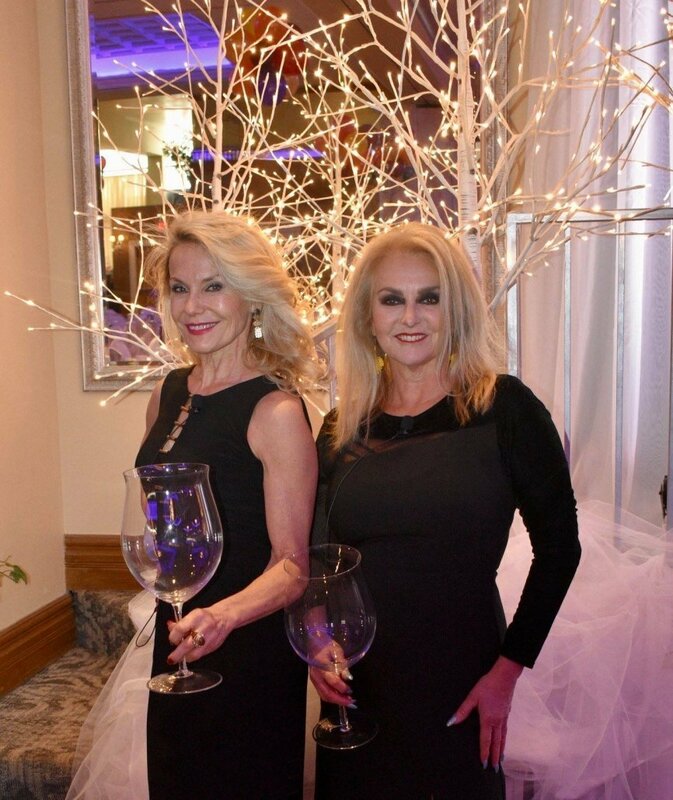 The Wine Ladies were honored to emcee the event. 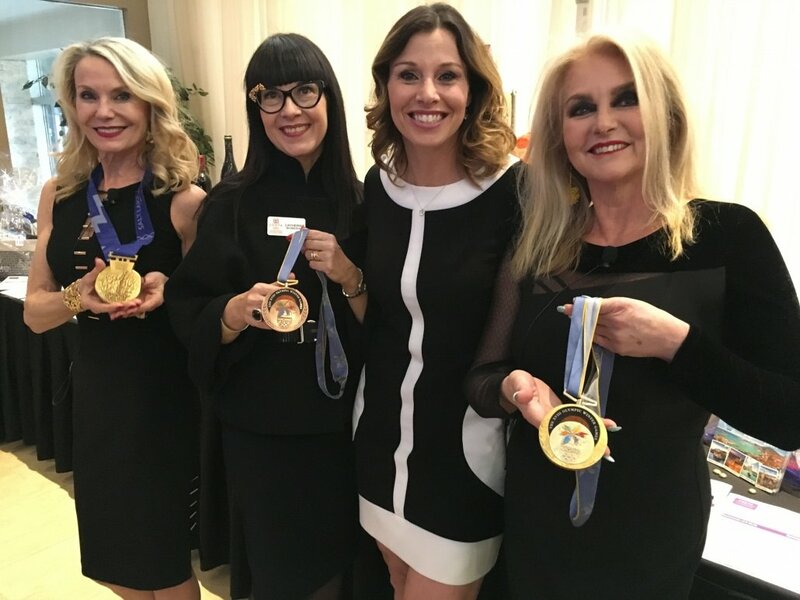 Here with Catherine Bobesich Co Chair Zonta and key note speaker Catriona Le May Doan, Canadian Gold Metal Olympic Champion. 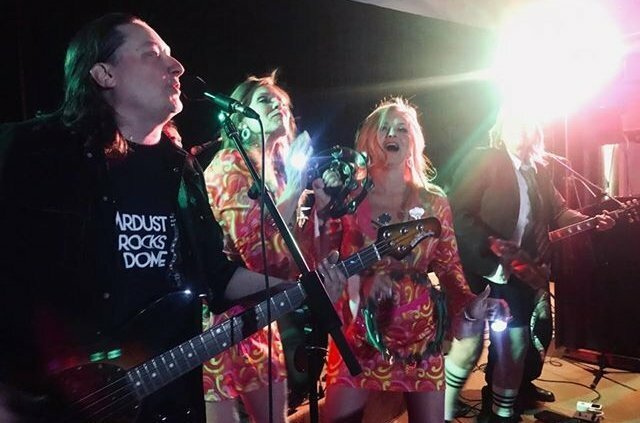 Oh what a night! 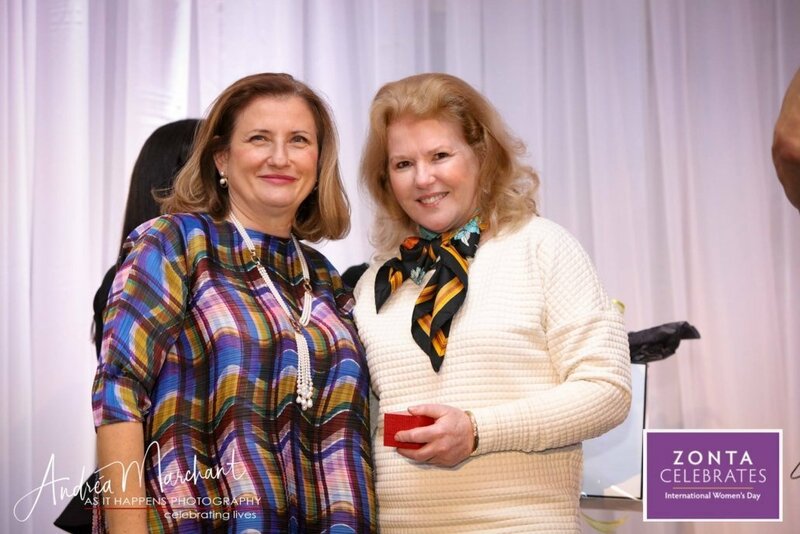 Everyone won gold March 5th as the inaugural Zonta Celebrates, International Women’s Day (Zonta Club of Oakville) event took place. It was an extraordinary evening of passion and compassion with close to 600 guests in attendance. March 8th, 2019 is the 108th anniversary of International Women’s Day with events celebrated around the globe. 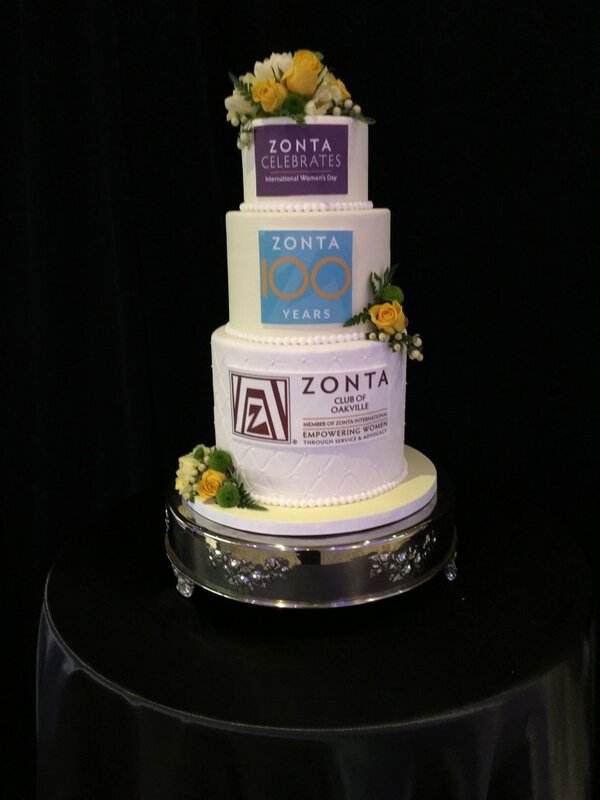 Celebration cake honoring 100 years of Zonta International. Cake made by The Sweetest Thing, Kerr Street, Oakville. 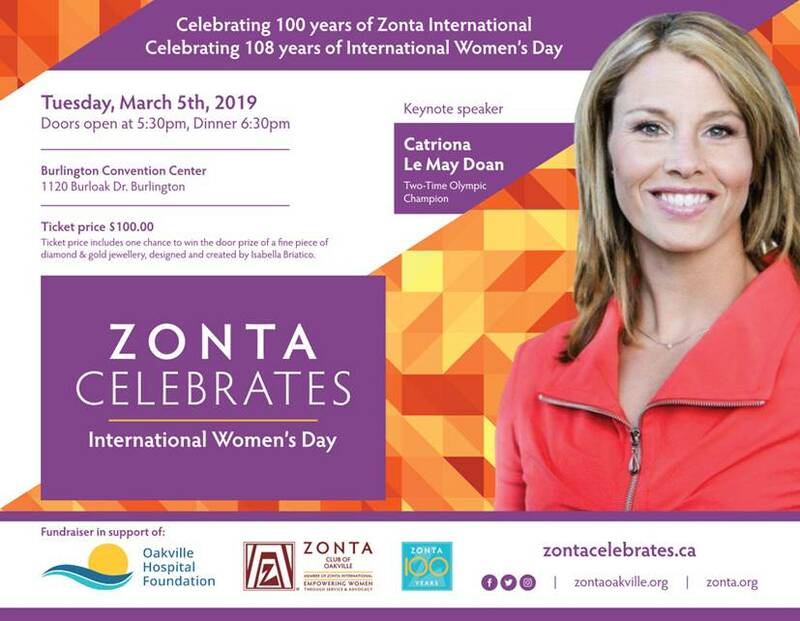 Sold out capacity crowd of 600 people turned out for the inaugural Zonta Celebrates event held March 5th, 2019 at the Burlington Convention Center. View from the podium. 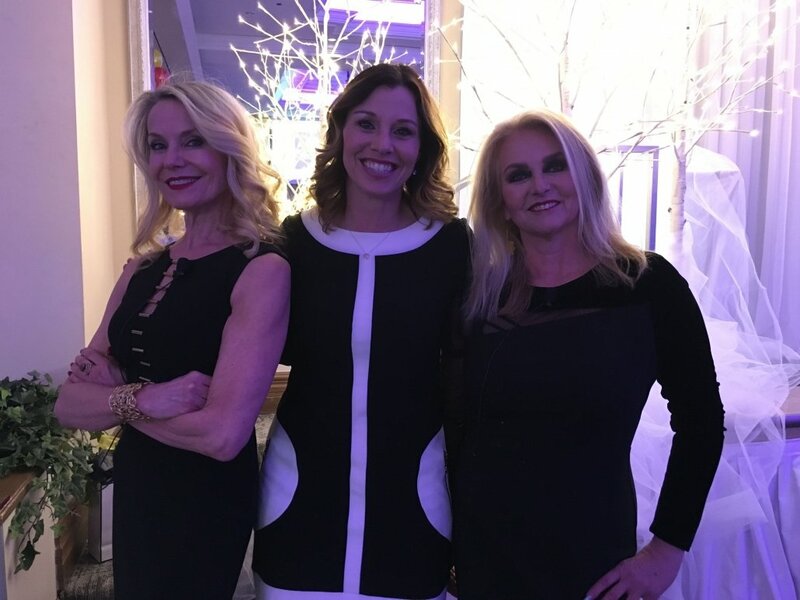 We were honored to be the emcees for an IWD event, “Zonta Celebrates” in support of the Oakville Hospital Foundation. The funds specifically directed to the issues of women’s health. 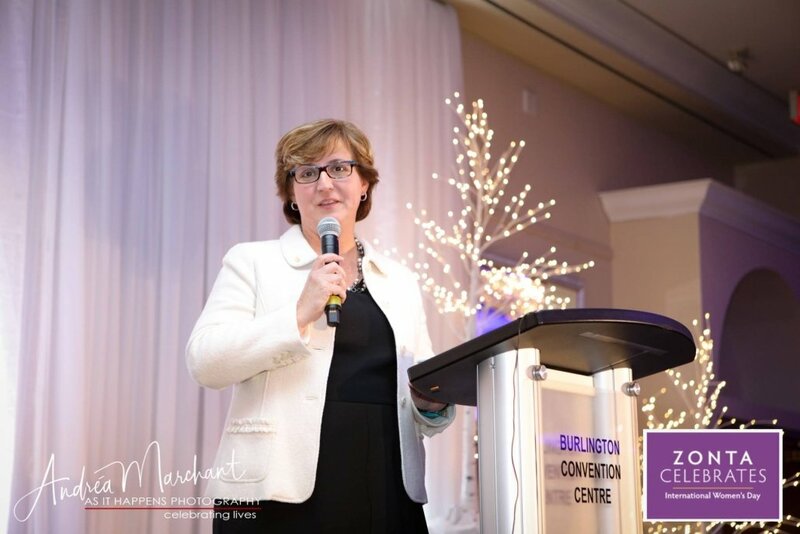 CEO Oakville Hospital Foundation Mary McPherson addressed the group and announced that $50,000 over the next 5 years will be raised by The Zonta Club of Oakville. Zonta International is a global organization of more than 29,000 members in close to 1,200 Zonta clubs in 63 countries. Since 1919 these ladies, advocates for women’s rights, have been working together to improve the lives of girls and women, for 100 years! The highlight of the evening was when keynote speaker two-time Olympic Gold Medal Winner. The fastest women on ice Catriona Le May Doan approached the podium. 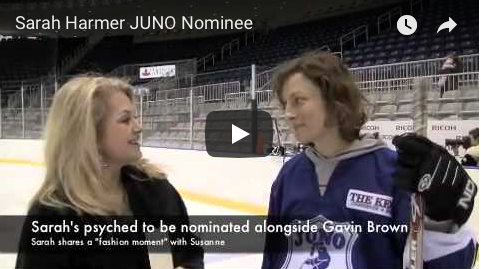 She spoke of her victories and her challenges both on the ice and off, in her past and in the present. As a woman in sport, was it a level playing field? Here’s what Catriona had to say “It was for me in my sport but in the last seventeen years, the inclusion of women in other sports and teams has made an improvement but still has a way to go”. And for us in the world of wine, is there equal opportunity? We personally have seen a greater presence of women in our field. Back in 2002 when we started there were far fewer ladies, fast forward many more female wine makers, viticulturists, sommeliers, marketing executives and writers are populating the business. Plus…. do women have better palates? Ah, the $64,000 question! Catriona Le May Doan, We learn from Catriona that she too has a great love and appreciation for a fine glass of red wine! Besties forever! Speaking of wine, over to the Wine Wall, what a fabulous collection of wines, wine baskets, and wine related accessories all auctioned off to the highest bid in our silent auction. 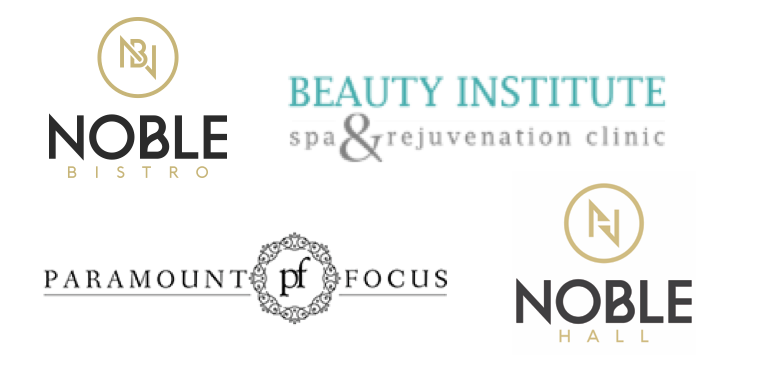 A big thanks to the many sponsors and private individuals for their generous donations! The Wine Wall! Simply amazing donations!!!! 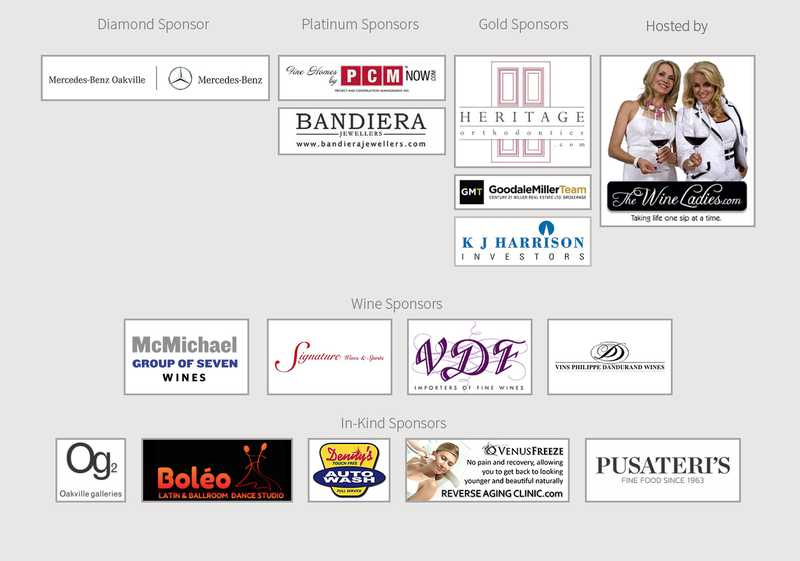 A big thanks to the many sponsors and private individuals for their generous donations! For more pictures of the entire evening please visit Zonta Club of Oakville Facebook Page. https://www.thewineladies.com/wp-content/uploads/2019/03/5twlK4IA.jpeg 3024 4032 Susanne Seelig-Mense https://www.thewineladies.com/wp-content/uploads/2017/08/WineLadiesLogoTransparent.png Susanne Seelig-Mense2019-03-07 08:55:382019-03-08 10:48:55A glittering, golden evening celebrating International Women's Day with Zonta Celebrates and Olympic Gold Medalist, Catriona Le May Doan. 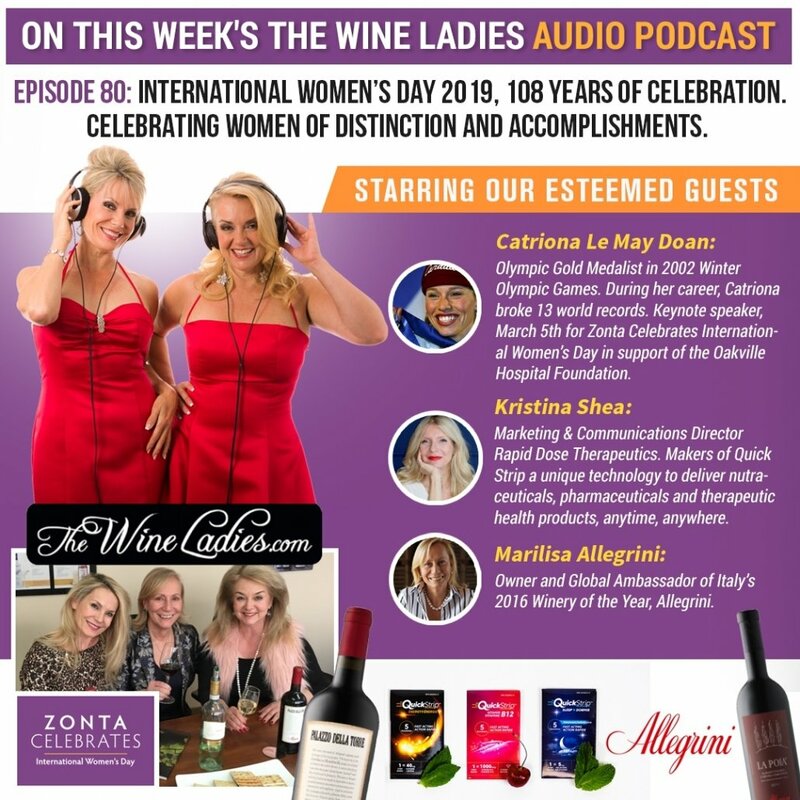 Tuesday, March 5, 2019, and Zonta International’s 100th anniversary. and Zonta Club of Oakville. Share this information with your friends, family, children, book clubs, athletes, co-workers, an inspiring night! Bring everyone out to this celebration! 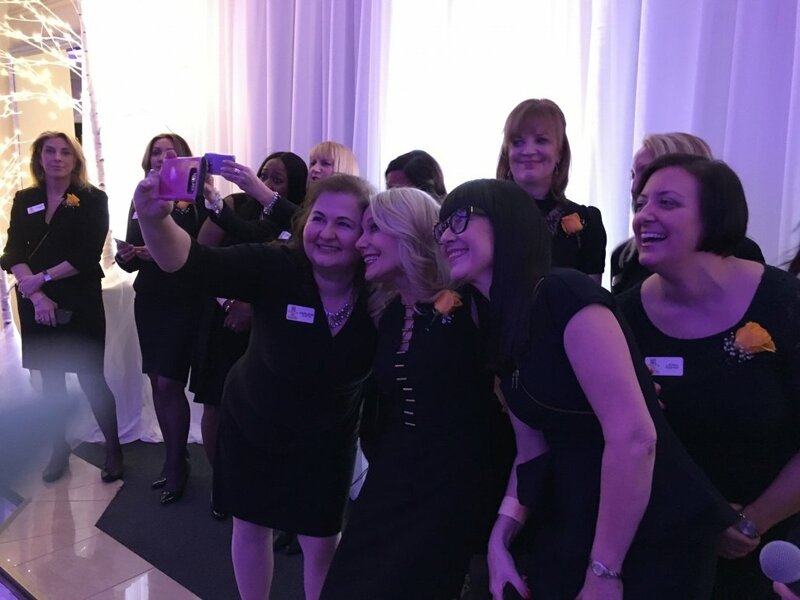 Many new surprises at this very special celebration of INTERNATIONAL WOMEN’S DAY and ZONTA INTERNATIONAL Celebrating 100 years! 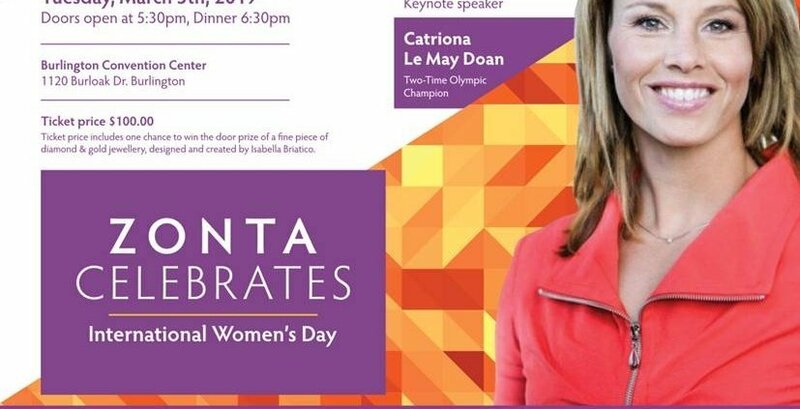 Our guest speaker will be the fastest woman on ice, Catriona Le May Doan. Catriona won the Olympic Gold Medalist in 2002 Winter Olympic Games. She held the world record in the 500 metre skating for 10 years. During her career, Catriona broke 13 world records. 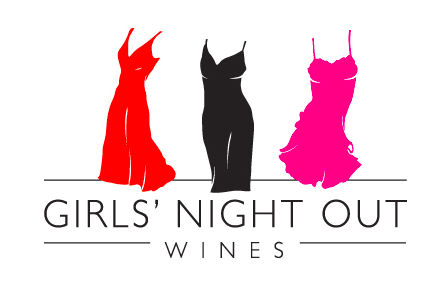 The Wine Ladies to emcee the International Women’s Day Celebration. New this year! 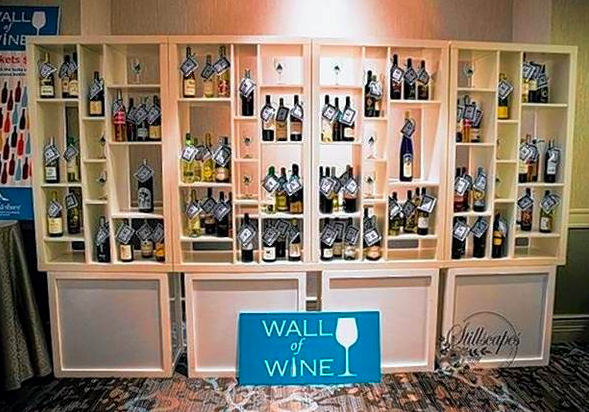 Our wine wall silent auction! 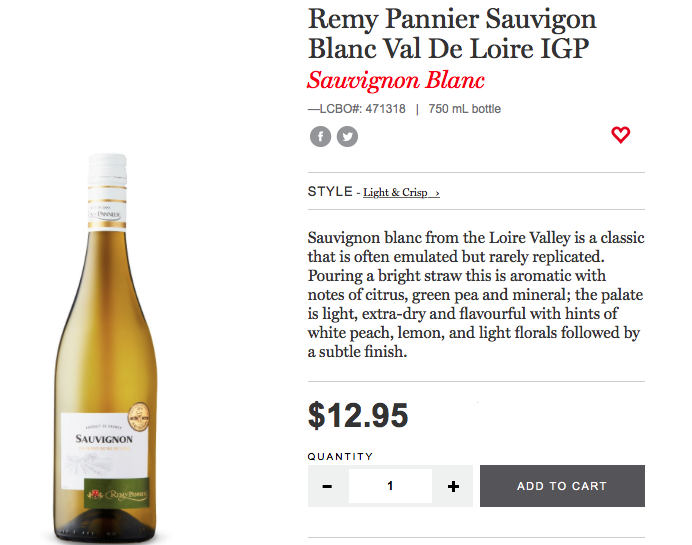 Bid on rare wines, some of your favourites, wine accessories, wine tours and more! 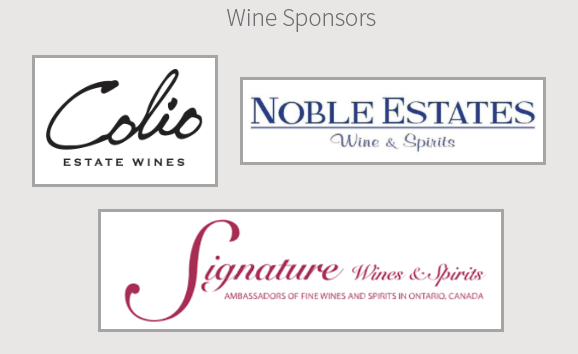 SOME OF OUR VERY GENEROUS SPONSORS OF THE WINE WALL! THANK-YOU!!!! Meet Marilisa Allegrini, wine women extraordinare… Lady Amarone. https://www.thewineladies.com/wp-content/uploads/2019/01/image002.jpg 642 827 Susanne Seelig-Mense https://www.thewineladies.com/wp-content/uploads/2017/08/WineLadiesLogoTransparent.png Susanne Seelig-Mense2019-02-18 08:48:562019-02-27 13:25:13Zonta Celebrates International Women's Day...Celebrating 108 years in 2019! Tom Jones will be in the house!! 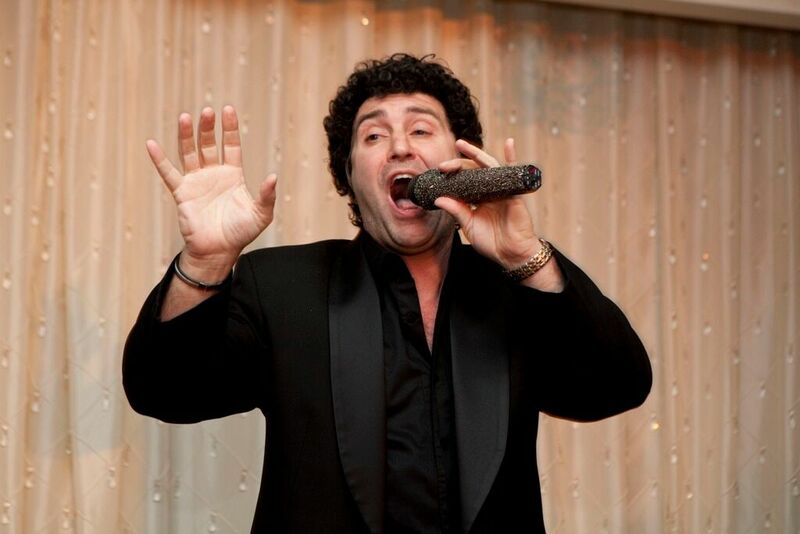 Meet Dave LaFame, author, entertainer and tribute artist. 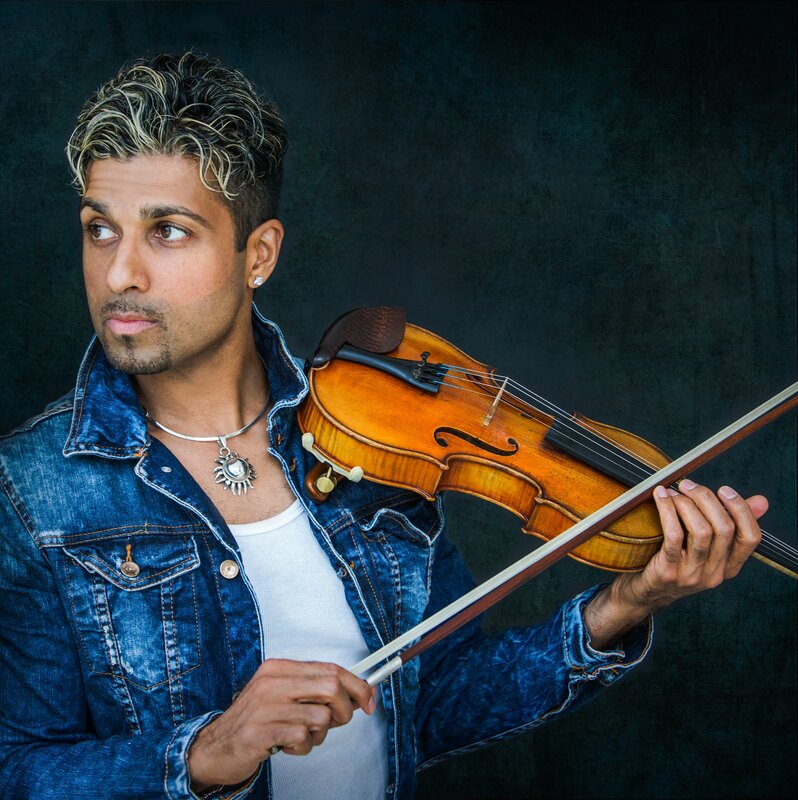 Our incredible entertainment for the event! You are going to love this guy!! 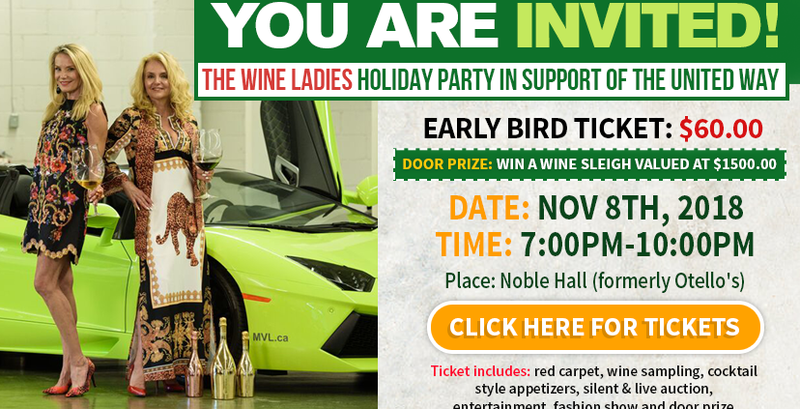 Don’t forget, The Wine Ladies Holiday Party For The United Way, Halton & Hamilton will be here soon! Why wait? it’s less than 2 weeks away! 7:30 pm-10:00 pm: Event program (red carpet, wine sampling, cocktail style appetizers, live auction, raffle, speakers, entertainment, fashion show, cash bar and taping of The Wine Ladies TV show. 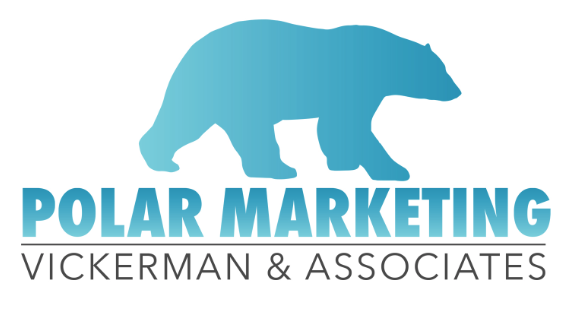 Cost: $60.00 per ticket (includes wine sampling, cocktail style appetizers, fashion show, entertainment/speakers plus 1 ticket for a door prize of a sleigh filled with wine valued at approx $1500.00). Over $10,000 in prizes to be won! Coming up on today’s show, the holidays will be sneaking up on us before you know it, and our thoughts will start to turn to the many up coming festivities, lots of family and friends, great food, wine, perhaps a little gift giving and of course parties!!! It is an exciting time of the year where we get to let loose a little and have some serious fun! There are however many folks, individuals and families that aren’t quite so fortunate. So we are throwing a BIG, massive, fun filled holiday party in support of the United Way Halton and Hamilton. Red carpet, amazing food, wine, a His n Her fashion show. What’s hot, what’s not! And not only in what to wear but how to dress your holiday table too! We’ll have a sleigh filled to the brim with wine, valued at $1500.00 as our door prize and tons of other raffle prizes too! Reserve the date November 8th! Happening at Noble Hall, formerly Otello’s in Oakville. Let’s raise some serious cash and help as many as we can! We’d like to share with you a little taste of what you can expect to enjoy at the upcoming event, Nov 8th. We welcome one of our wine sponsors to the audio podcast, Tom Noitsis, founder of Eurovintage Wines & Spirits. 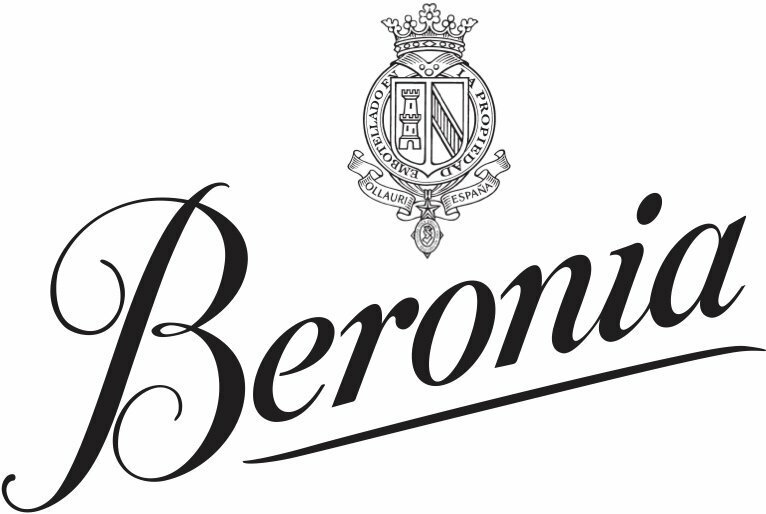 A premier wine and spirits importer, bringing in fine products from around the world. 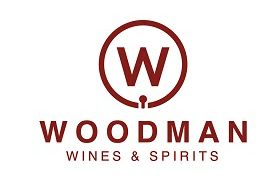 We’ll chat with Tom about the wines his company will be pouring on that evening and donating to our Grand Door Prize, the Wine Sleigh, valued at $1500.00. Listen to Tom Noitsis’s interview at 3:55 minutes in the audio podcast. 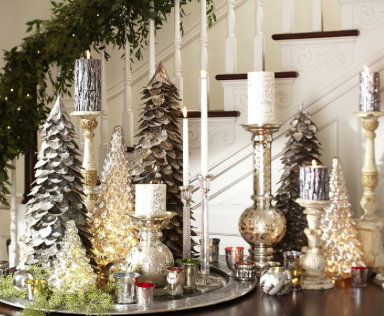 We did mention Holiday Décor? We’d like to welcome now Elizabeth Law to the audio podcast, our GOLD sponsor for the Holiday Party. Elizabeth is the founder of Elizabeth Interiors, located in Burlington,Ontario. With a design team of 10 and a fine furniture showroom for the discriminating buyer with an eye for value. The company focuses on enhancing your space and making your home a home! We look forward to showcasing some of Elizabeth’s beautiful work first hand on November 8th. At the holiday party Elizabeth and her team will have created 2 beautifully decorated table settings each with a unique style. We can’t wait to see them! Listen to Elizabeth Law’s interview at 14:28 minutes in the audio podcast. 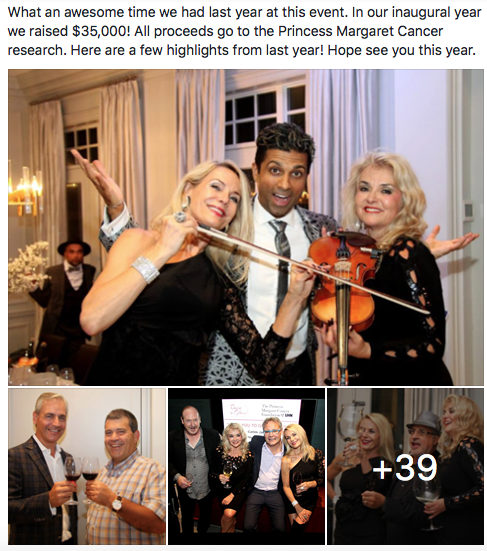 https://www.thewineladies.com/wp-content/uploads/2018/04/Gala_United_Way17_Nov11_2010_preview.jpeg 683 1024 Susanne Seelig-Mense https://www.thewineladies.com/wp-content/uploads/2017/08/WineLadiesLogoTransparent.png Susanne Seelig-Mense2018-10-29 14:56:362018-10-30 09:30:10Ladies and Gentlemen...Live and in Person...This is Tom Jones! The Wine Ladies Holiday Party! 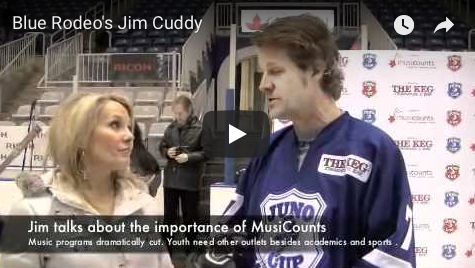 in support of the United Way Halton & Hamilton. Get yourself red carpet ready for the holiday season. 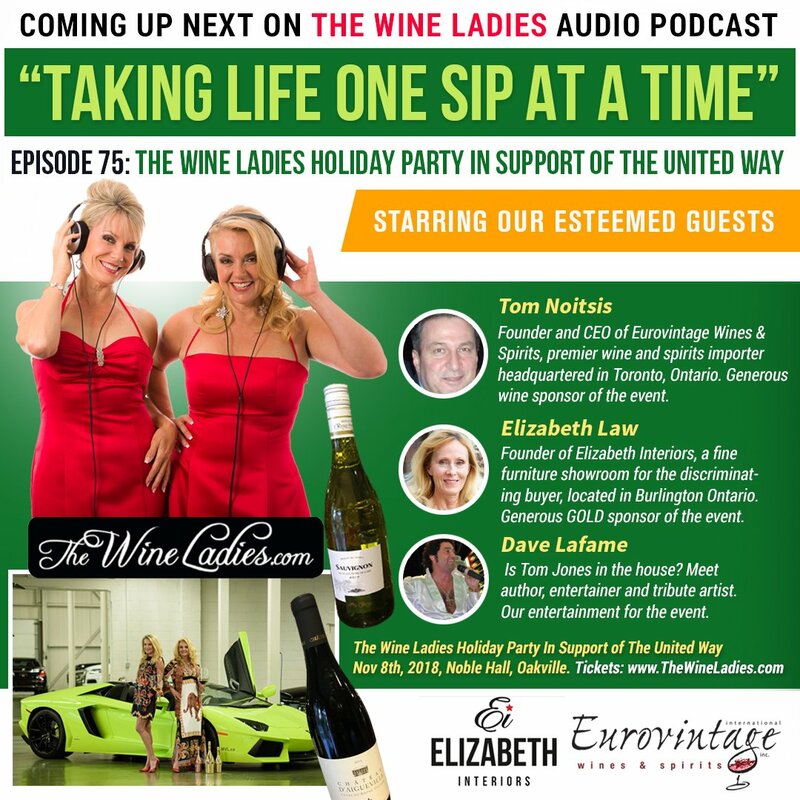 Coming up, November 8th, The Wine Ladies Holiday Party in support of the United Way Halton & Hamilton. 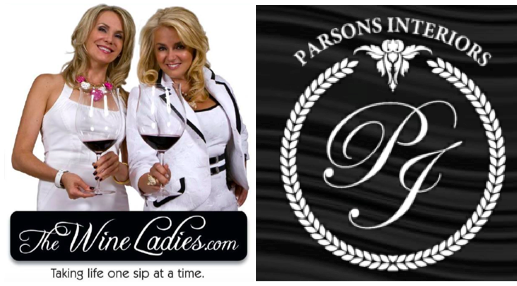 The Wine Ladies TV show “One Sip At A Time” will be shot on location at Noble Hall, Oakville. Just in time for the up-coming festive season! Join us for a fabulous evening of fine wine, food, entertainment, great prizes and stunning holiday fashions for him and her. Tips on entertaining for the holiday season, from wine, to trendy and easy appetizers to trimming your tree and decorating with the latest colours and styles. Feel like a star as you walk the red carpet. Savour the culinary masterpieces of Executive Chef Jonny O’Callaghan of Noble Bistro from downtown Oakville and Lorne Park. Sip on a selection of international and VQA wines. As for entertainment, rumour has it that Tom Jones, Frankie Vali, Neil Diamond and even Bob Marley will rock the stage for your enjoyment. A stunning fashion show featuring two downtown Oakville high end boutiques for him, JOEY FOR MEN and her SHE IS. Owners and fashionistas, Joey of Joey for Men and Natasha of She IS. Decorate your holiday table with style and class with tips from our decor expert, Elizabeth Law of Elizabeth Interiors, Burlington. Ticket price is $60.00 support the UNITED WAY. Enjoy all of the above plus a chance to win one of Santa’s sleighs brimming over with a variety of stunning wines over $1500.00. 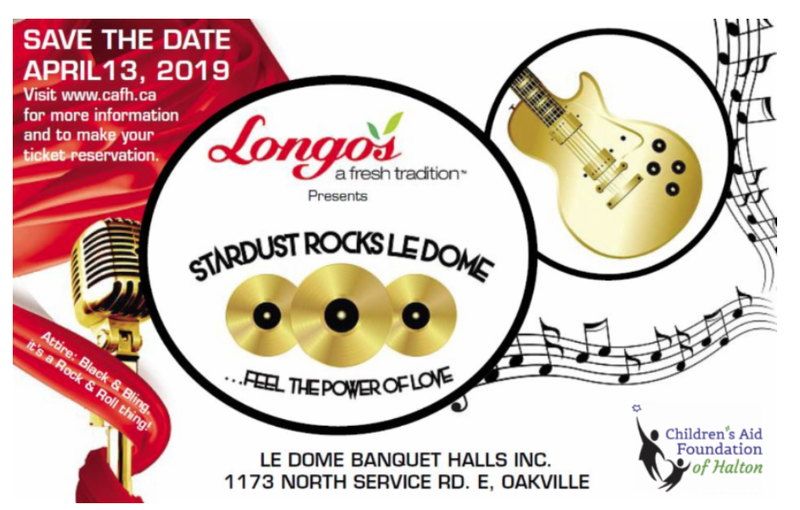 Live auction prizes could include a dinner for eight prepared in your home by Executive Chef Jonny O’Callaghan of Noble Bistro, a wine tasting excursion via limo to Niagara wine country, a Fall Fashion wardrobe for him and her valued at $1000.00, a stunning piece of jewellery from a renowned local jeweller and your home personally designer decorated for the holidays including all the trimmings, and much,more! All in support of the very worthy cause the United Way. Help our Oakville chapter help our community. Bring a little brightness to the less fortunate and shine a star just for a brief time for those in need. 7:30pm-10:00pm: Event program (red carpet, wine sampling, cocktail style appetizers, live auction, raffle, speakers, entertainment, fashion show, cash bar and taping of The Wine Ladies TV show. 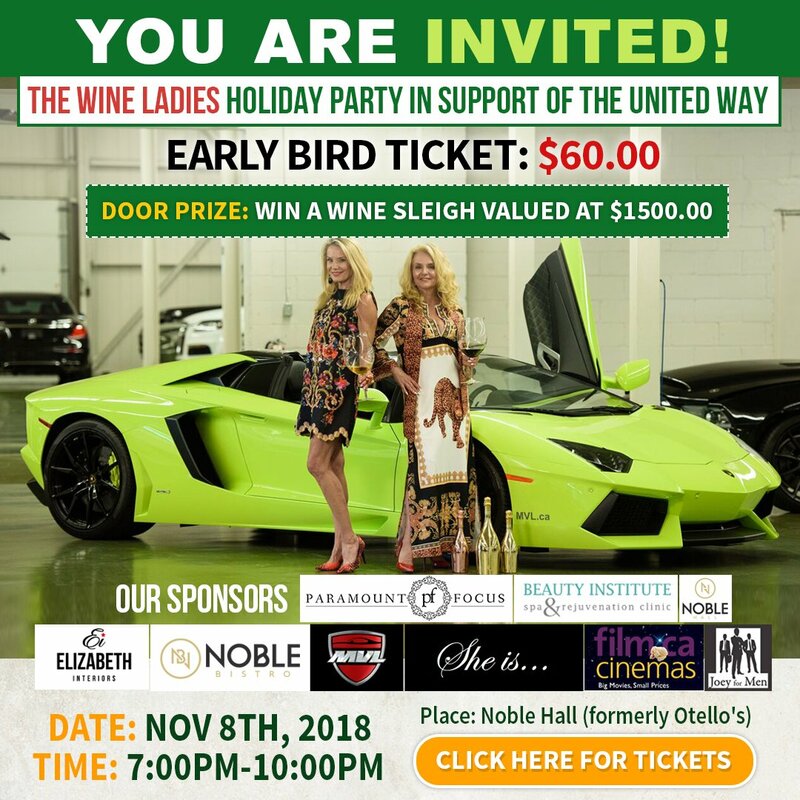 Cost: $60.00 per ticket (includes wine sampling, cocktail style appetizers, fashion show, entertainment/speakers plus 1 ticket for a door prize of a sleigh filled with wine valued at approx $1500.00). Many thanks to our generous sponsors for making this all possible. We’re on the hunt for the craftiest and most delicious Caesar in Toronto. Known as Canada’s greatest BOOZY invention. Toronto’s bars, restaurants and venues have created their own versions of this National drink. A panel of judges will be crowning Toronto’s Best Caesar. 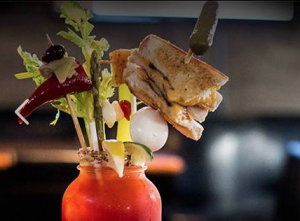 Your ticket includes 2.5 hours of enjoying TEN of the most creative and delicious Caesars in Toronto. Created by the finest restaurants and bars around. Includes yummy food and drink tastes from local companies, live music and more! 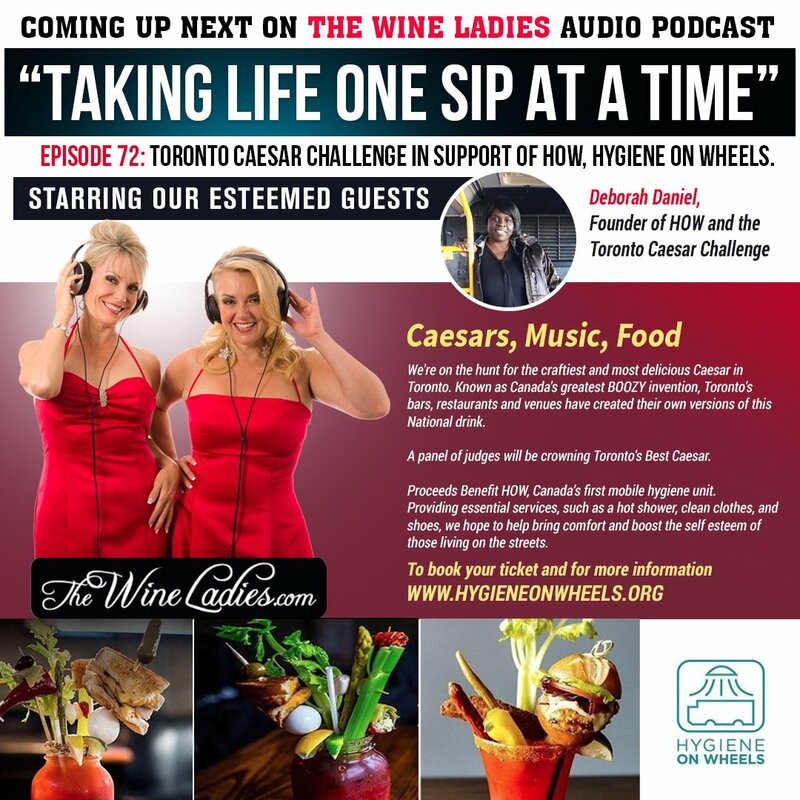 Audio Podcast Toronto Caesar Challenge with Deborah Daniel of HOW. EPISODE 72: Toronto Caesar Challenge in support of HOW, Hygiene on Wheels. Deborah Daniel of HOW, Hygiene On Wheels. For Deborah’s exclusive interview on the show. Deborah Daniel, Founder of HOW and creator of the Toronto Caesar Challenge. We ‘re shifting our gears, just temporartily away from the vine to an iconic cocktail. What is Canada’s very own cocktail originally created in 1969 at the Calgary Inn? This drink was officially named Canada’s national cocktail by Parliament in 2009. It is the the spicy, scrumptious, red hot cocktail, the Bloody Ceaser! 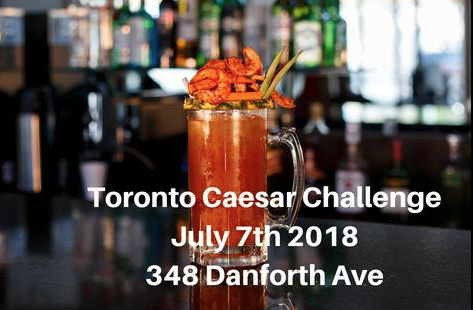 Coming up on July 7th here in Toronto is the inaugural Caesar Challenge. Major restaurants, bars and venues around the city will all gather to create their very own signature version of this National drink. Presented to an esteemed panel of judges! Including us!! We’ll be part of the judging committee too! Canada Day Backyard BBQ Celebration. 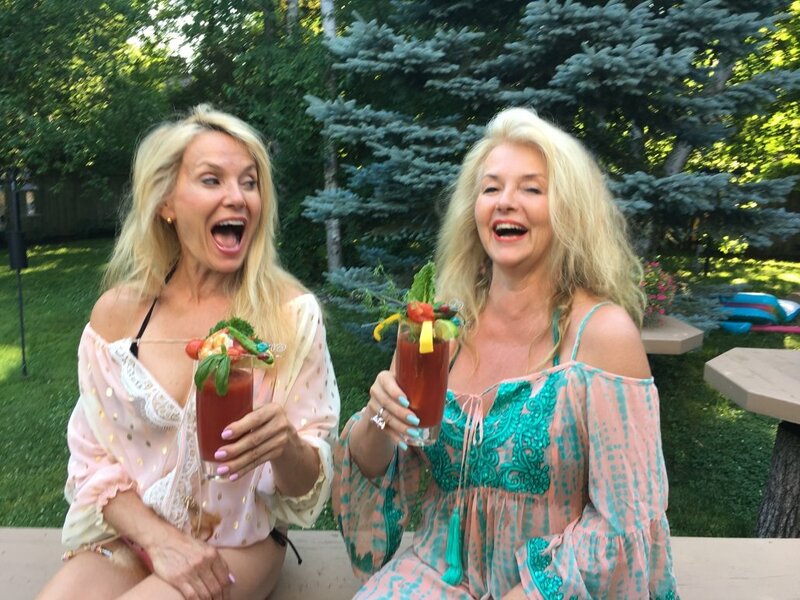 Testing some our own Caesars in preparation for the Toronto Caesar Challenge July 7, 2018. What a great time it is going to be. All those Caesar lovers out there showing off their creativity, drink, fabulous food and music. It is going to be awesome. This event/competition is a fundraiser with the proceeds going to the organization, HOW, Hygiene on Wheels. 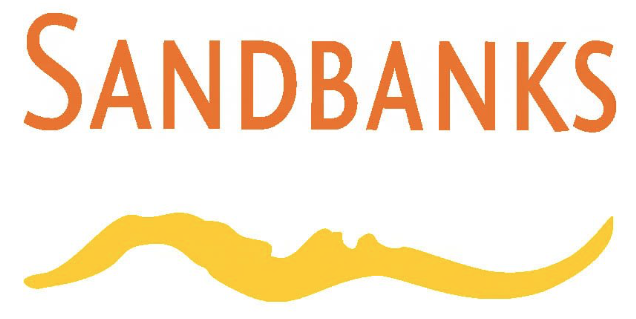 Founded by CEO Deborah Daniel. 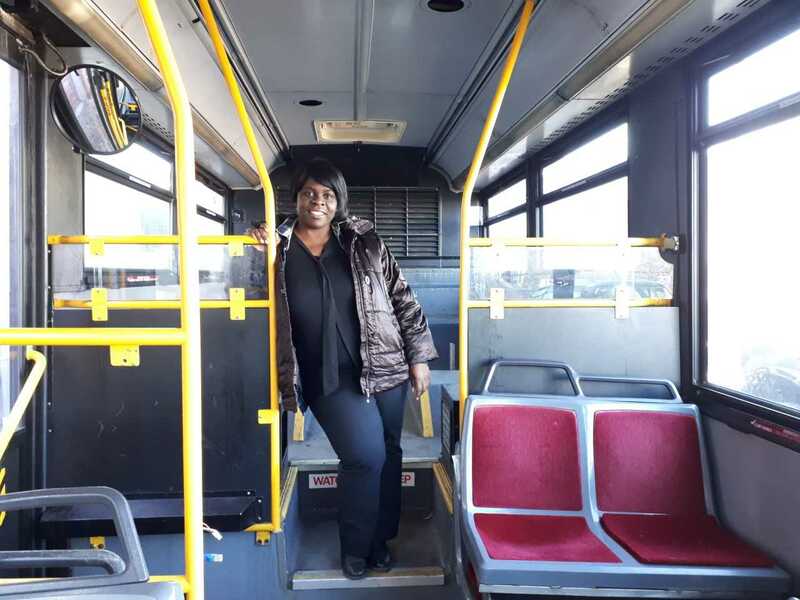 This is truly an inspired initiative to help the homeless have access to mobile showers, and laundry services using retired mobile Toronto transit buses. Click here to donate to HOW. https://www.thewineladies.com/wp-content/uploads/2018/07/Bloody-Caesar-.png 349 814 Susanne Seelig-Mense https://www.thewineladies.com/wp-content/uploads/2017/08/WineLadiesLogoTransparent.png Susanne Seelig-Mense2018-07-01 08:15:032018-07-03 18:09:07Hail to the Almighty Caesar! Join us July 7th for the Toronto Caesar Challenge. In support of HOW, Hygiene On Wheels. What an incredible Grand Prize. 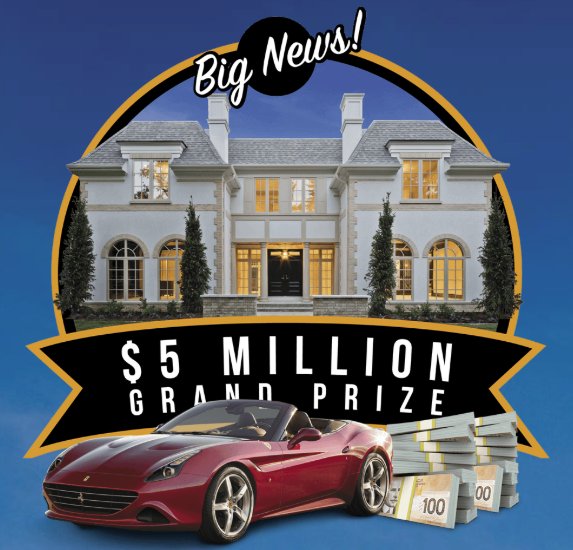 The $4.2 Million Oakville Showhome designed by Brian Gluckstein, a Ferrari AND $500,000 in CASH! 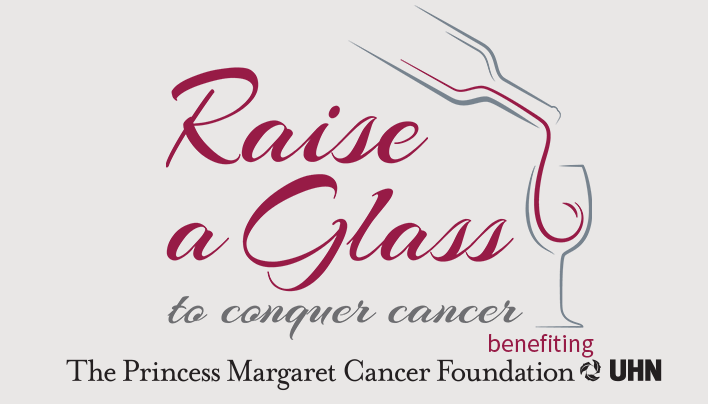 Buy your ticket to the Raise A Glass To Conquer Cancer in support of The Princess Margaret Foundation before Friday, Sept 10th and be automatically entered into the early bird draw for 3 great prizes! Join The Wine Ladies as we host an exclusive evening filled with wine, food pairings, entertainment and a chance to have a first look at your potential $4.2 million future home! Our goal is to raise between $50,00-$75,000 for The Princess Margaret Cancer Foundation this evening,October 1st. 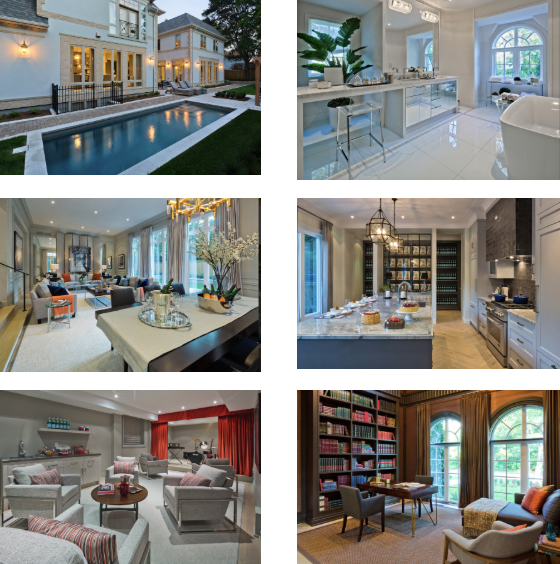 This evening will take place at the spectacular lottery home located in south-east Oakville. Get a chance to preview this beautiful home in a stylish party setting. This home could be yours one day! as well as a fabulous Tango dance performance by Oakville’s finest dance school, Boleo Latin & Ballroom Dance Studio. Silent auction table will be filled with amazing gifts. Enjoy a variety of beautiful wines from around the world generously served at 4 wine stations. Wines to be paired to incredible appetizers and gourmet foods by Seasons Restaurant of Oakville. 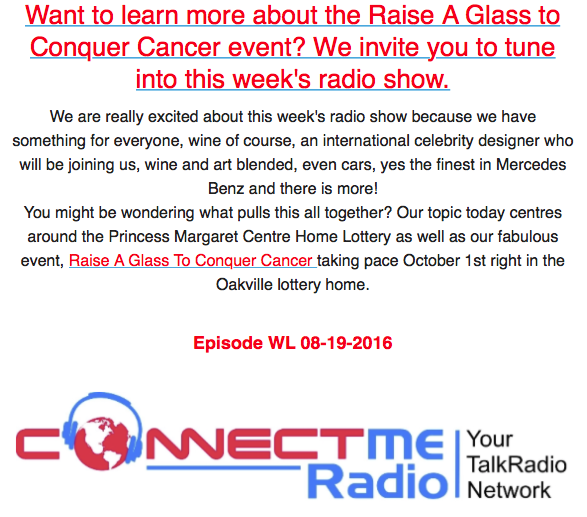 Buy your ticket to the Raise A Glass To Conquer Cancer before Friday, Sept 10th and be automatically entered into the early bird draw for 3 great prizes! Only 150 VIP tickets to be sold in all. Winners will be picked at random from tickets sold on line here. 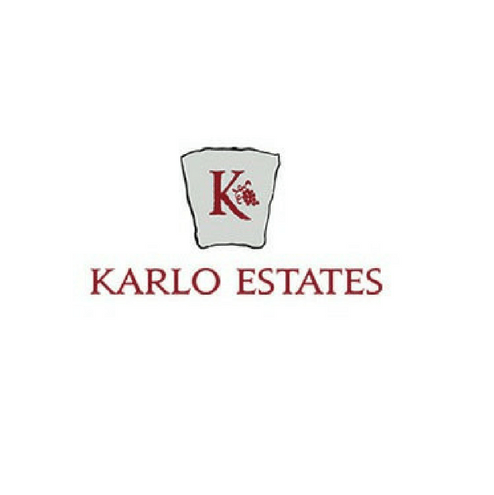 Prizes include; Drive a Mercedes Benz Weekend, courtesy of Mercedes-Benz, Oakville, a $150.00 gift certificate to Seasons Restaurant, one of Oakville’s finest dining establishments or a case of wine filled with the wines being poured Oct 1st. Buy your ticket now so you won’t be disappointed! 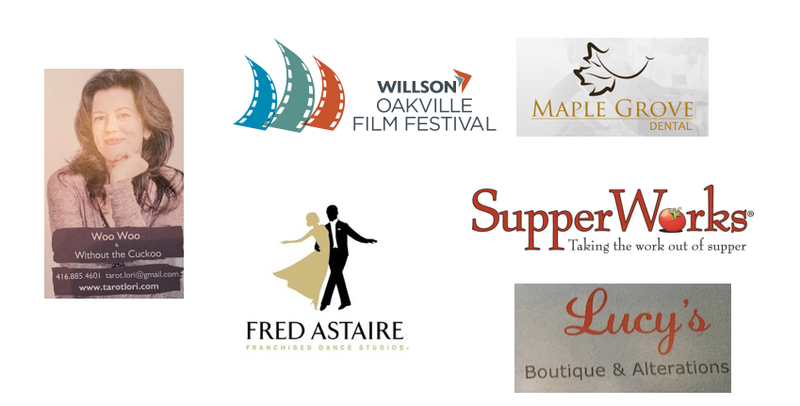 A big thank-you to all of the sponsors that are making this evening possible! https://www.thewineladies.com/wp-content/uploads/2016/08/images_lottery.png 550 573 Susanne Seelig-Mense https://www.thewineladies.com/wp-content/uploads/2017/08/WineLadiesLogoTransparent.png Susanne Seelig-Mense2016-08-24 13:04:102018-02-27 15:42:58Join us Oct 1st, 2016 for Raise A Glass to Conquer Cancer benefiting The Princess Margaret Cancer Foundation. An evening filled with wine, food pairings, entertainment and a chance to have a first look at your potential future home.